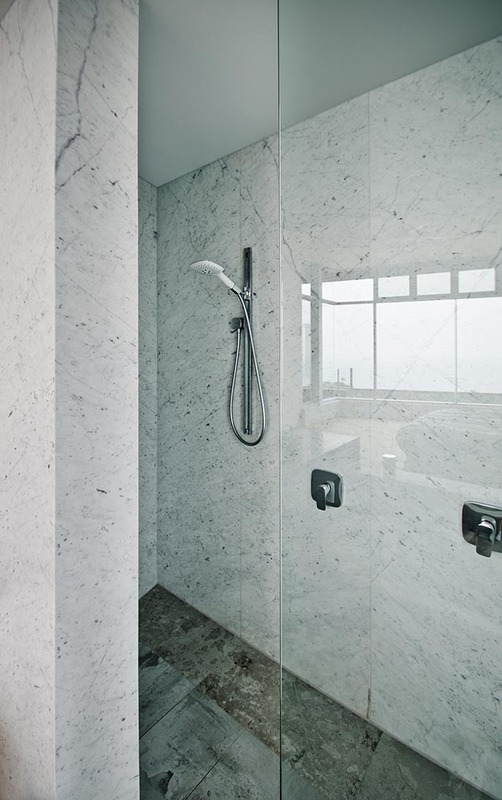 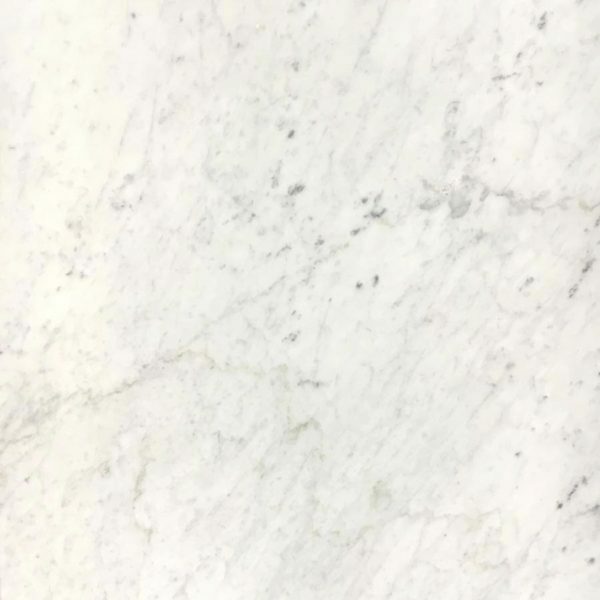 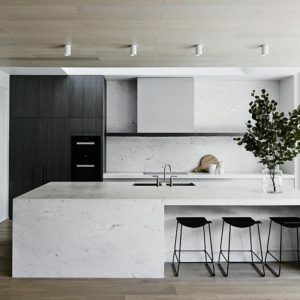 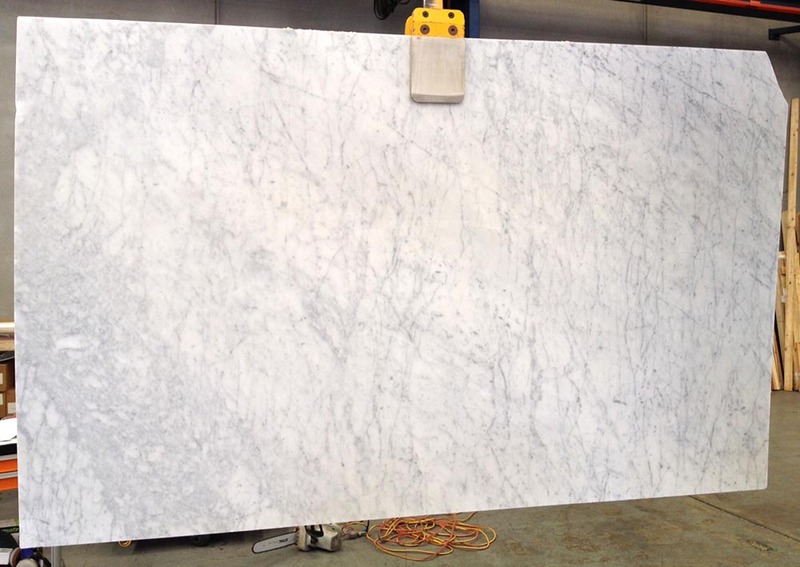 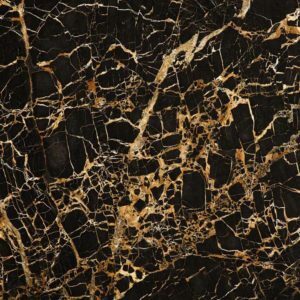 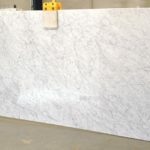 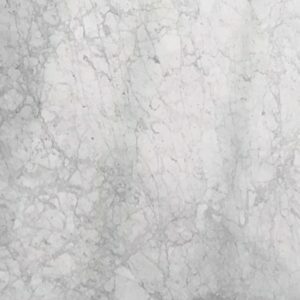 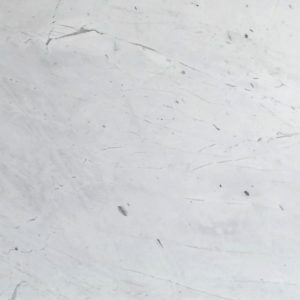 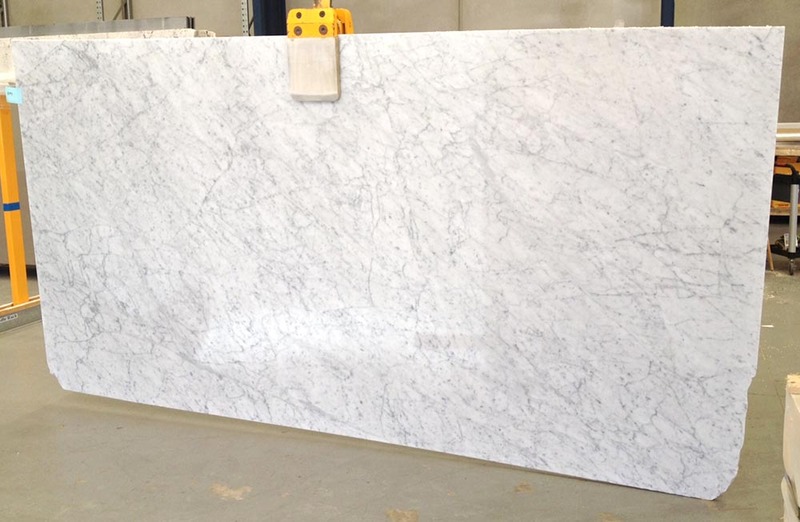 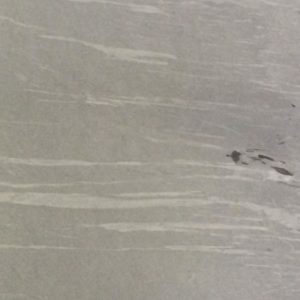 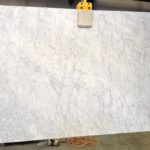 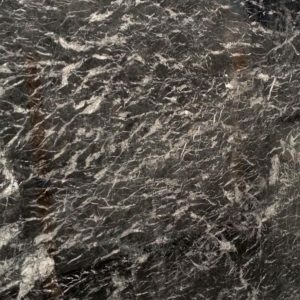 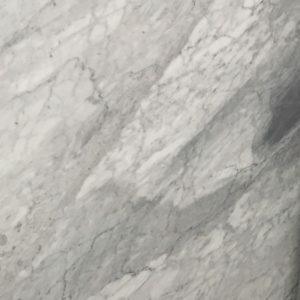 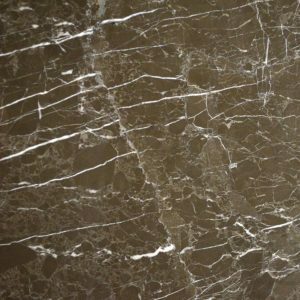 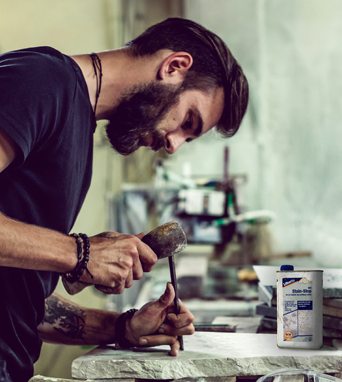 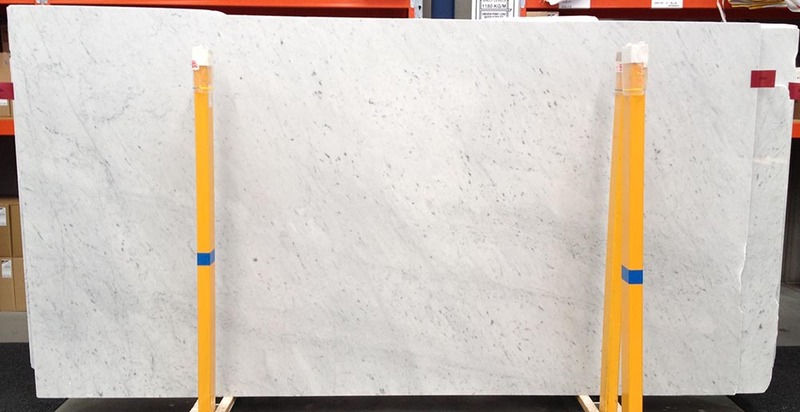 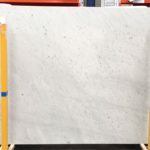 From the Carrara region of Italy, this marble is for use in bathrooms and kitchens, among other rooms for lovers of honed and polished white-grey stones. 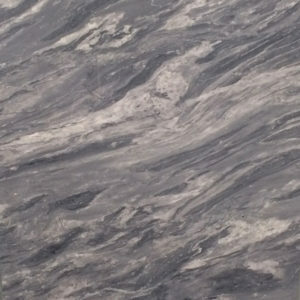 Prized since ancient times, for its greyish hues and used by Renaissance masters, its history speaks for itself. 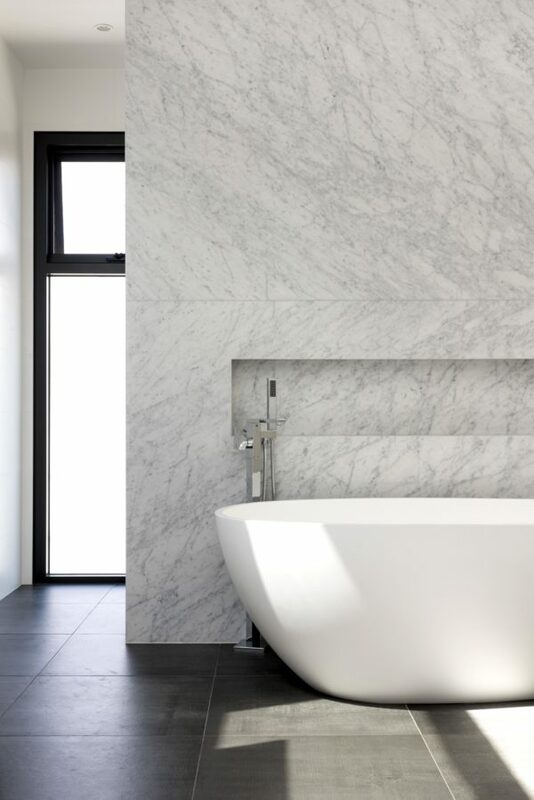 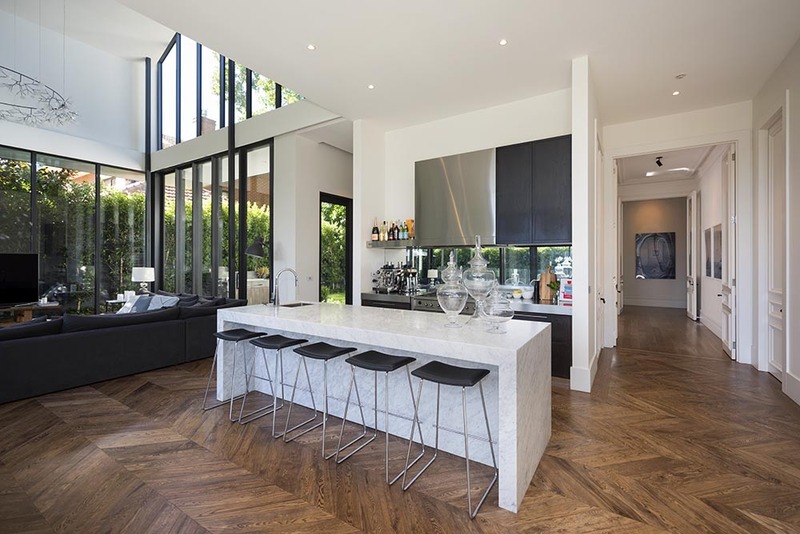 Its transformative powers bring out the best in rooms, complimenting and adding to sophistication.